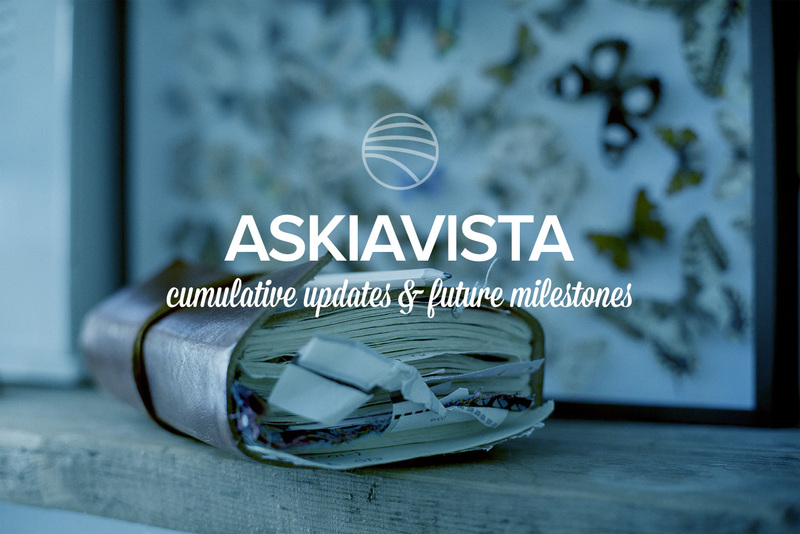 Over the past month, we have slightly shifted our development & release process with askiavista: instead of longer development cycles with many fixes & improvements, we have began to release smaller versions that mainly include fixes where new features are added at a slower pace. 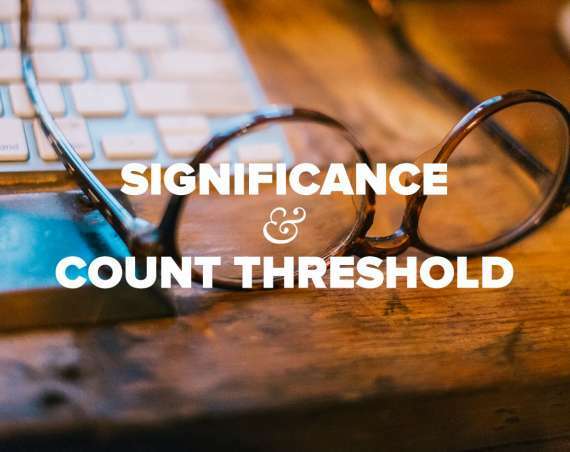 This helps us maximise our response rate when fixing urgent issues. So, we are doing our best to release early, release often. 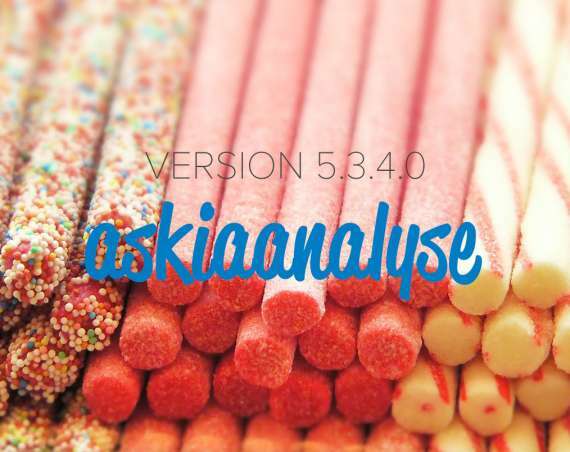 The integration of askiavista into askiaadmin that is planned for version 6.0.4.0. The improvement of AskiaVistaServer farming. This major overhaul has not yet been assigned to a version (and it may actually be introduced before the askiaadmin integration.